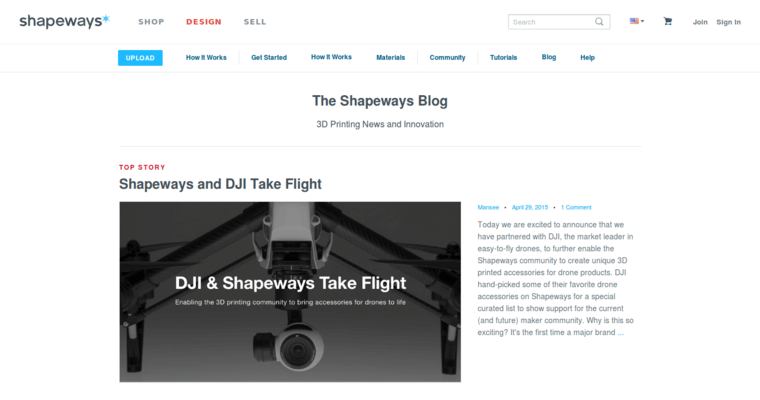 When you need something a little different printed, then you want the print services of Shapeways. This company can provide you or your business with a large variety of printing services. In addition to printing on metal, the also offer you the chance to get something printed in 3D. 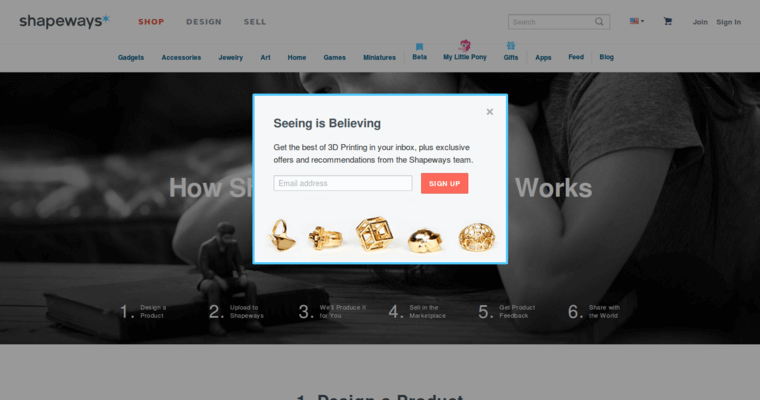 This service can also make jewelry and parts for the products you sell. This is a print service that wants to meet all of your needs no matter how unusual they might be. 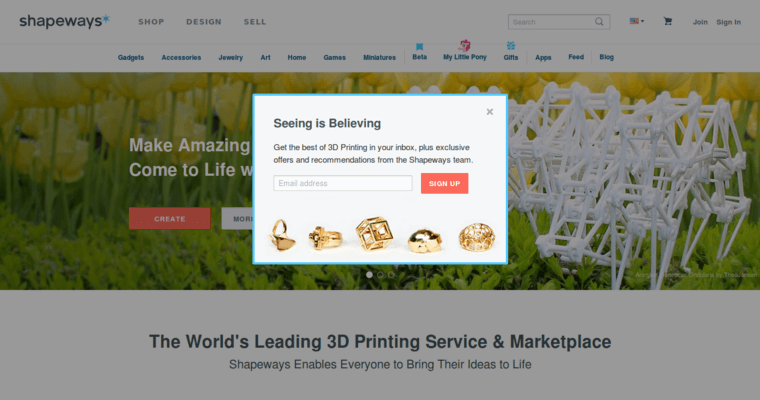 At Shapeways, their talented staff is dedicated to taking your ideas for printing and make them a reality. If you have problems or questions about a job you are considering, a member of their team will talk with you and help you find a way to make it possible. From uploading files to approving proofs, this company is ready to help you get exactly what you hand in mind.